we all love taking some time off to pamper ourselves, right? we go to the derma, spa, nail or hair salons whenever we feel like we need to take a break and give ourselves a bit of TLC we deserve. if only we have more time to do so, i bet nobody will ever get or look stressed ever again! but of course, we don't have as much time as we want to but thanks to DIY stuff for almost anything, we can do our pampering sessions right in the comfort of our home! a month ago, i got some stuff from Purederm as gifts. i've always loved their products, most especially their wet facial tissues for acne-prone skin. when i got the items, i was just too excited to use this mask as i was already feeling all stressed and my skin already looks dull. 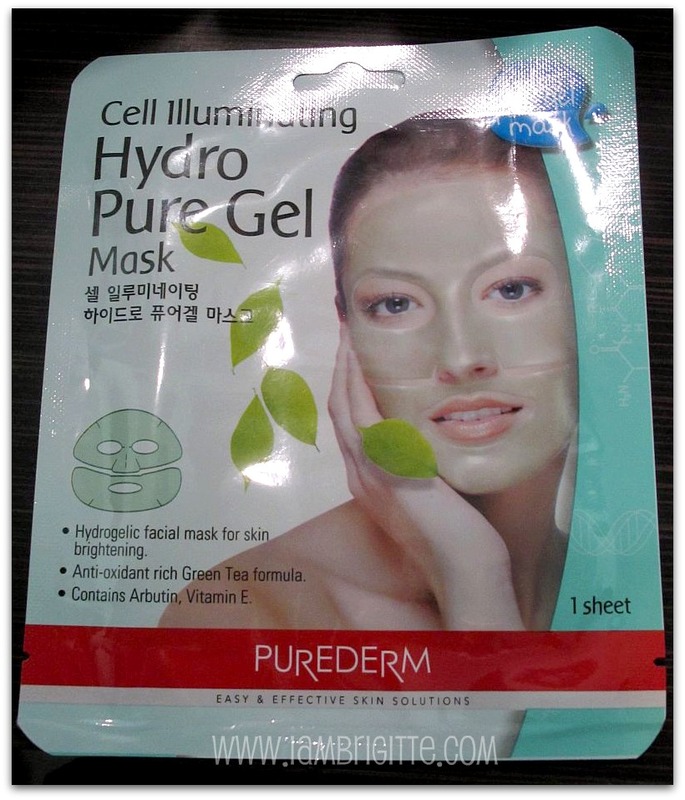 a gentle hydrogel mask infused with high-moisturizing ingredients that penetrate deeply into skin to deliver their benefits. you will notice the absorption of the active ingredients, as the mask becomes thinner with time. this rich, invigorating mask enhanced with Caviar Extract, Green Tea Extract and Vitamin E, visibly nourishes, lifts and firms to bring your skin back into youth. it leaves you looking and feeling energized for the day ahead! i let the mask stay on my face for more than 30 minutes then massaged my skin with the remaining moisture. i immediately felt that my skin got a lot smoother. after rinsing, my face felt moisturized...no tightness at all! i didn't put anything on after. X was still here when i used it i was surprised when he said, "what did you do? your face looks brighter." 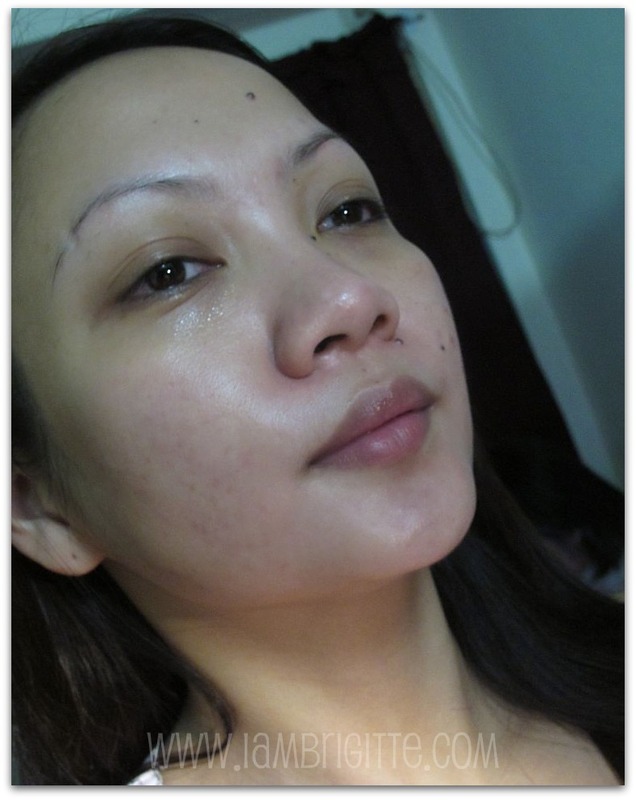 my face indeed felt a whole lot cleaner, looked brighter and more supple. 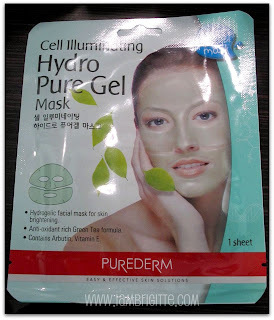 priced at Php199.75, this is a lot cheaper than going to your facialist or derma. but of course, better to seek professional help for more serious concerns. 5. avoid storing under direct sunlight or high and low temperature. keep away from the reach of children. 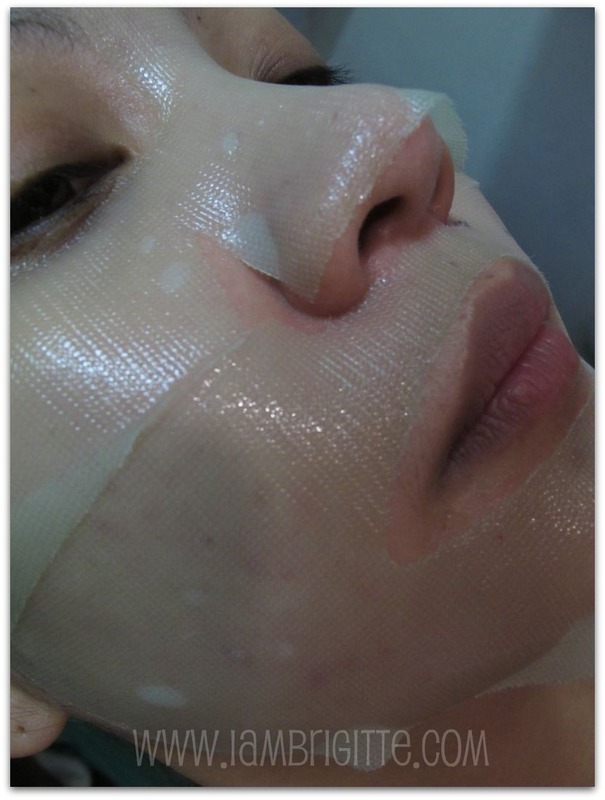 to prevent dryness, use mask at once after opening pouch.